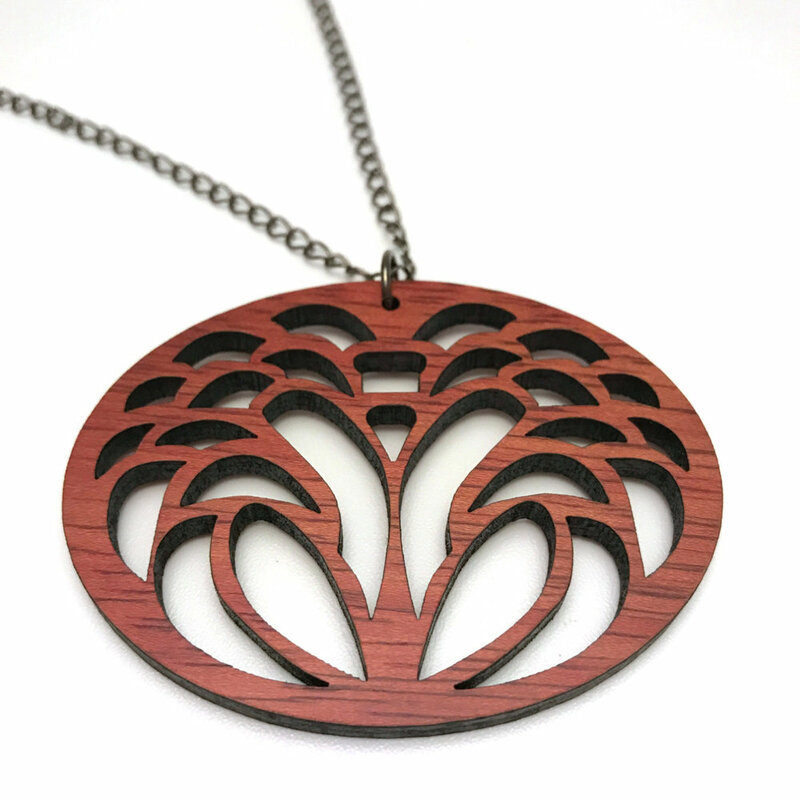 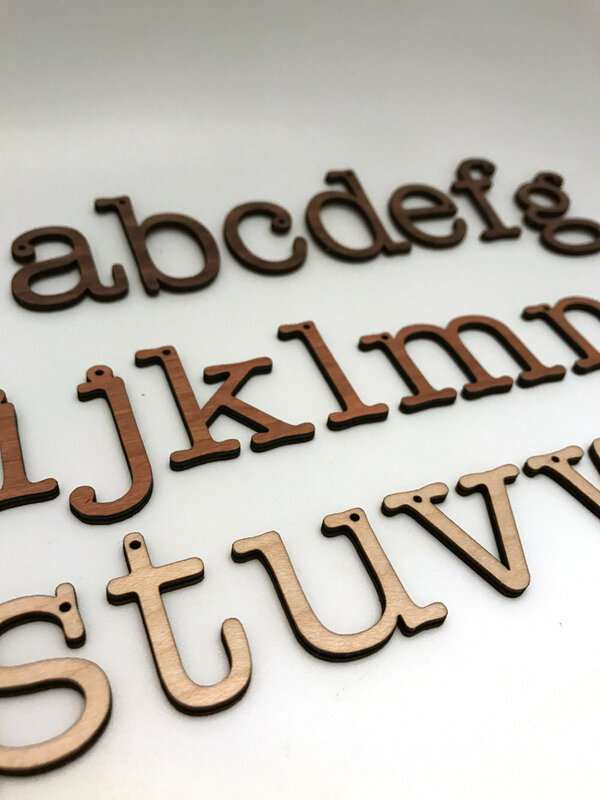 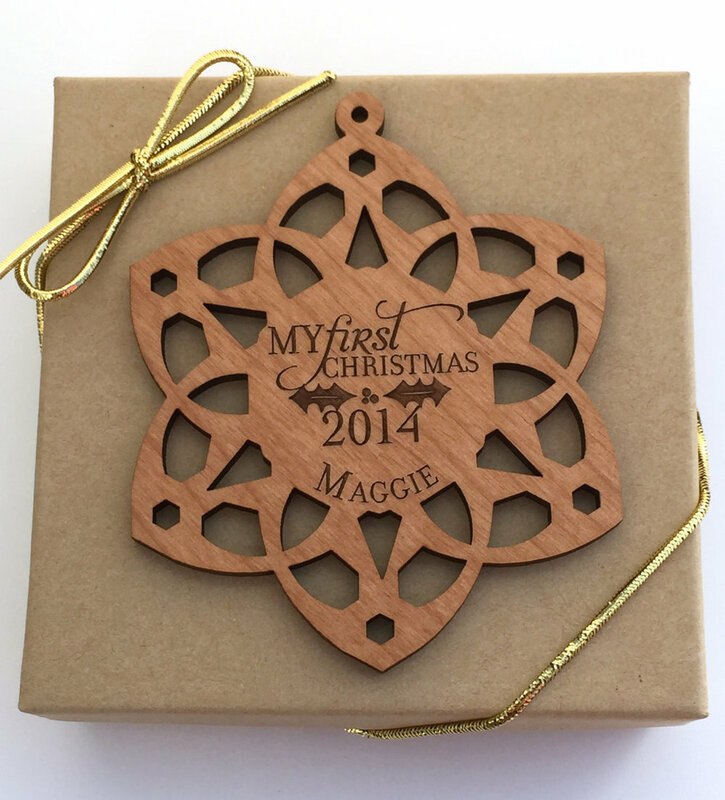 At Urban Timber, we utilize laser engraving to create modern rustic gifts and unique items you won't find anywhere else. 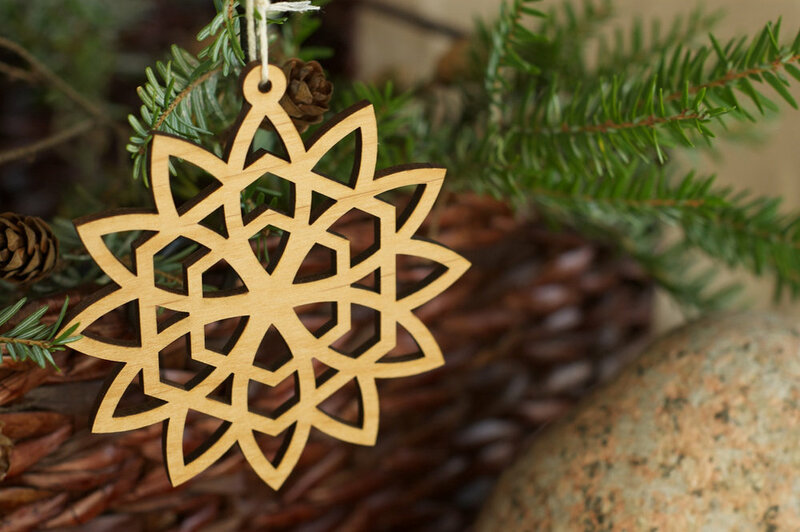 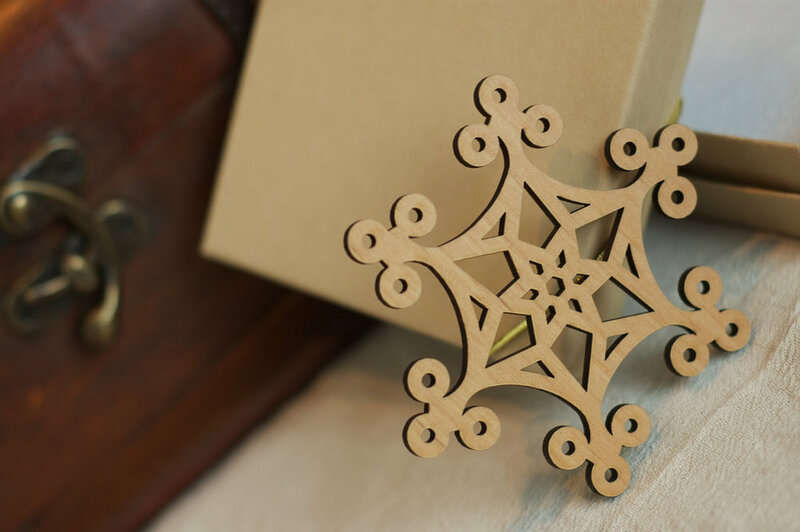 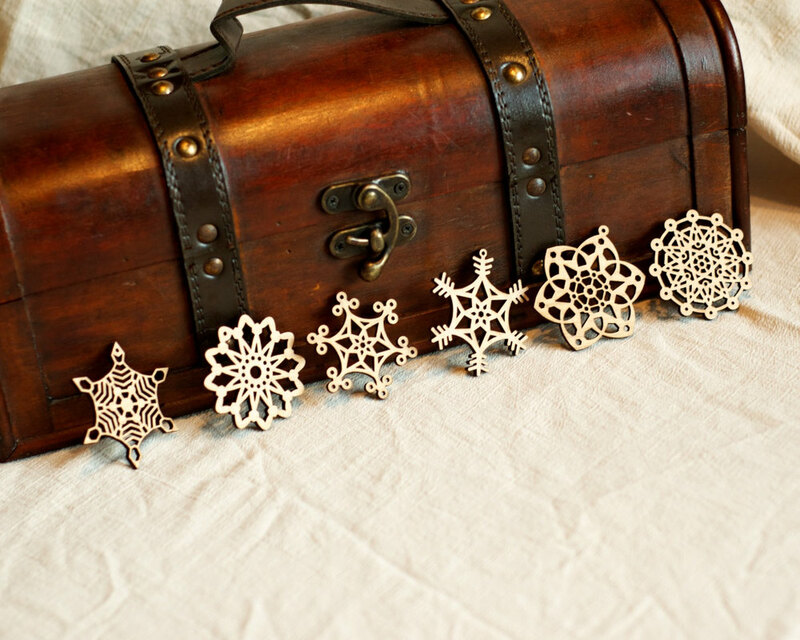 From laser cut snowflake ornaments to custom engraved keepsake boxes, we offer a wonderful selection of one-of-a-kind items perfect for any person for any occasion. 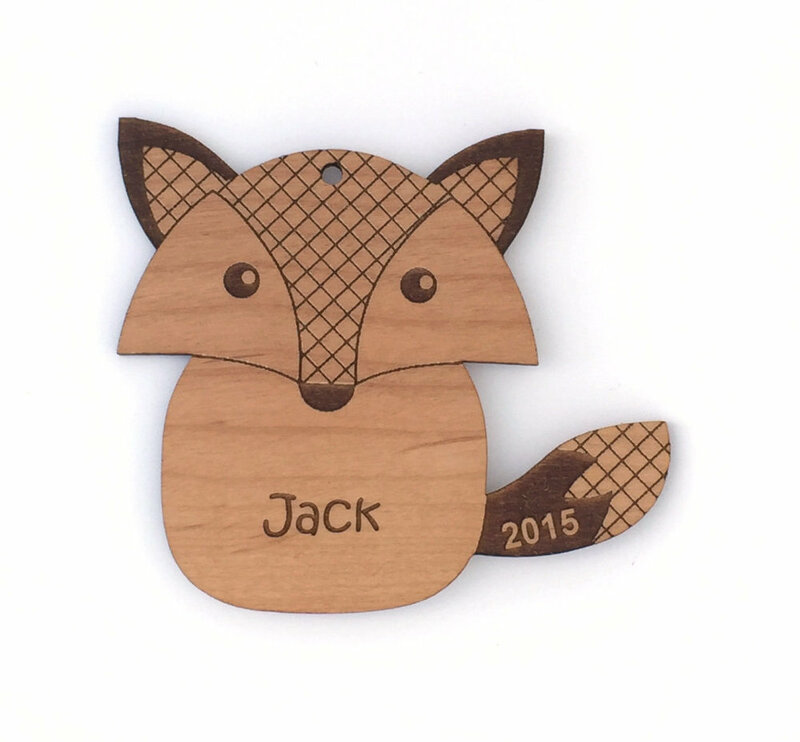 Please visit us on Etsy or contact us here to place your order!